In my field of work, we deal with many patients who have medically complex situations. A fairly common patient is one that has or will be going for a stem cell transplant. Stem cell transplant patients present with numerous medical problems. Dental treatment for these patients requires care, proper planning, as well long term follow ups. In the first part of this Medically Complex Series of posts, we have a quick introduction to stem cell transplants. Stem cell transplants have classically been used to treat cancers of the blood or bone marrow. 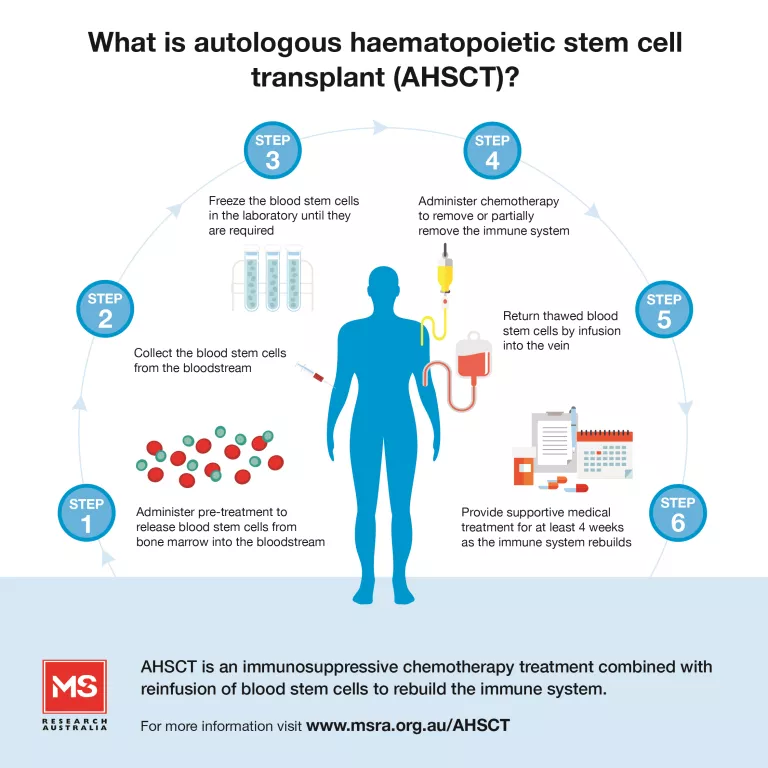 More recently, HSCT has also be used to treat congenital diseases (diseases present at birth) that result in severe immunosuppression (SCID, skeletal dysplasias). A stem cell is a special cell that can grow and turn into many different types of cells (blood cells, muscle cells etc). These special cells are found within the bones in our body (in the bone marrow). The journey that a stem cell takes before turning into a blood cell requires many steps. Occasionally, one of these steps goes wrong. This then results in cancers of the blood. In leukaemia, instead of the stem cell turning into a proper functioning white blood cell, it turns into an abnormal cell. These abnormal cells replicate very quickly and can lead to death if not treated quickly. The concept of stem cell transplant is simple. 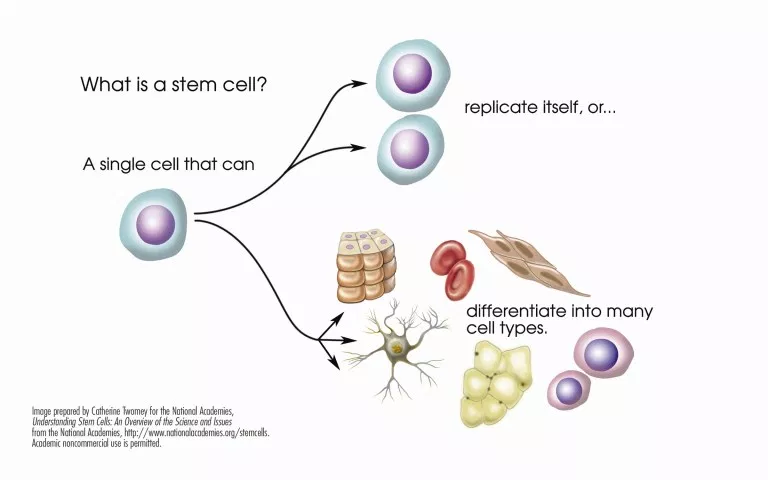 If we can transplant a proper, working, and functional stem cell in the patient, this stem cells will then grow and repopulate into proper blood cells, thus curing the cancer. Of course, while concepts are always simple, the actual treatment is fraught with complexities and complications. There are two main types of stem cell transplants: Autologous and Allogenic. Autologous stem cell transplant means that the stem cell to be transplanted originates from the original person (that is, the person who is suffering from cancer). The stem cells are harvested from the patient and then re-transfused at a later date. But wait, didn’t I say previously that the person suffering from cancer has stem cells that are not working properly? Why would you then transfuse these same defective stem cells back to the person? Well, not all the stem cells are defective. In fact, in cancer, all is takes is for one stem cell to be defective to wreck havoc on the entire body’s system. After the stem cells are harvested, they are usually treated to get rid of the bad and defective ones, leaving us with normal stem cells. It is then hoped that these stem cells can go on and develop into normal functioning blood cells. After harvesting the stem cells from the original patient, we are now at step 3 as shown in the diagram above. This is usually a harrowing phase as it traditionally involves administering a near lethal dose of radiation and chemotoxic drugs to the patient. The patient has now almost no immune system and all the cells in the bone marrow have now been destroyed. Step 5 then involves transplanting the harvested stem cells back to the patient. In allogenic stem cell transplants, the stem cells are taken from a donor. The donor is usually a close family member – one whose stem cells closely matches those of the recipient. The main idea behind allogenic stem cell transplant is as such – after transplanting foreign stem cells into the recipient, these stem cells will develop into blood cells that attack the tumour in the recipient. This is in contrast to autologous stem cells, whereby these ‘own’ stem cells do not attack the tumour as they do not recognize the tumour as ‘foreign’. Of course, the obvious flip side to this is that these foreign stem cells could also attack the healthy cells in the recipient’s body! This leads to a horrible situation called the graft vs host disease, and could potentially turn deadly if not properly managed. In both cases, the patient is kept under very close watch. During these first few weeks, patients are very prone to infections. This is because they do not have a functioning immune system (due to the conditioning phase). As such, patients are usually given antiviral, antifungal, and antibiotic drugs. The most common and serious complication is the previously mentioned graft vs host disease. This may lead to problems affecting the liver, lungs, eyes, skin and many other organs. The patient is closely monitored for at least 2-4 weeks, after which the procedure can be considered a success if nothing serious occurs. Of course, regular tests are carried out and the patient has to be followed up with for the rest of their lives. In the next post, we explore how dentistry is affected in patients who have had/are going to have stem cell transplants.